There are many ways to get more orders for your restaurant, but if you want to make it advantageous for your restaurant and your customers, keeping up to date with changing times, an online food ordering software system is the way to go. The massive growth potential and business forecast of mobile food ordering reaching $38 billion by 2020, it’s no wonder that restaurateurs with online food ordering software are significantly more competitive than those without. Important question is, how do you choose an online food ordering software that’s best suitable for your business needs? 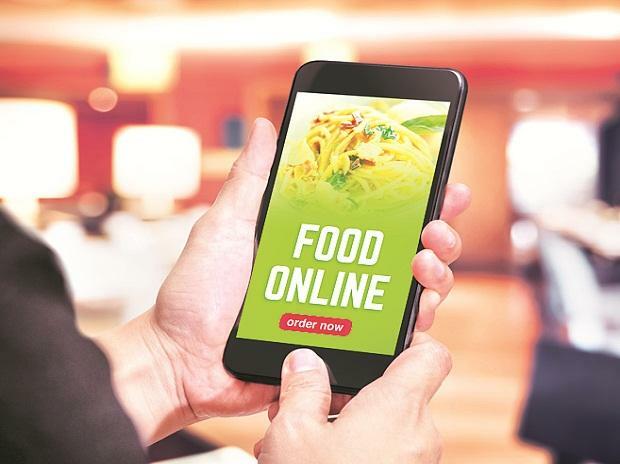 Over 79% customers having used online food ordering in past years and with this figure on forecasted trajectory, there is no doubt that it’s a vital option for online food ordering system. Restaurants pick up offers convenience that customers love and desire. The ability to place an order at leisure and collect at time that fits their schedule certifies the reasoning behind popularity of this option. With the use of fewer resources and ability to maximize sales, pick up option is preferred in many rural areas. It is no use having online food ordering system specially designed for laptops not this generation. With 83% adults looking up restaurants using mobile phone to order food online, it must to choose software compatible with various devices. This crucial feature impact the customer experience and they will look elsewhere. Ideally, you desire an online food ordering system that integrates and flow accurately with your brand. If you are innovative person, this needs to be passed through your new food delivery software, implementing imagery and design. Systems that allow you to integrate your own professional images will produce more sales. Business needs might change as per the latest business trends and so your food ordering software must meet all those future requirements in functionalities and design wise. Choose food ordering website builder or software Development Company that owns or develops food ordering system that represents your business in online. Generally online food ordering system food ordering system informs customers about food ordering menu, price and offer changes in real time. Re order, save address, coupon codes, offers, discounts are some of the important features to have in your food delivery platform. Customer loyalty programs such as coupons, offers and discounts are must factors in choosing food ordering platform. These factors are huge benefit to restaurants with repeat customers spending 69% more than new customers. This can be marketed effectively and drive increase in sales along with customer loyalty if successfully done. Does online food ordering system integrate with your POS? Is it an easy POS integration? Most commonly used food ordering systems integrate with major POS systems. This feature unifies your process in many ways. Online order is sent directly to your POS acting as in store order and will be handled like traditional purchase and restaurant operations continue as normal. Have food ordering system that is compatible with POS will save your time and money in the long run. It’s wise to check with your POS provider to see which systems can be used before making decision on software is made and choose system you are technologically compatible with. These mentioned factors are important while choosing online food ordering software for your restaurant business in online. Want to build your own food ordering software and drive more revenue? Discuss with experts today!